As you know, there are many types of chords in music, from simple majors and minors to more complex chords with long names, such as major 13b9#11. Some have a very distinctive and easily recogniseable sound or 'quality' while others are quite similar to each other. 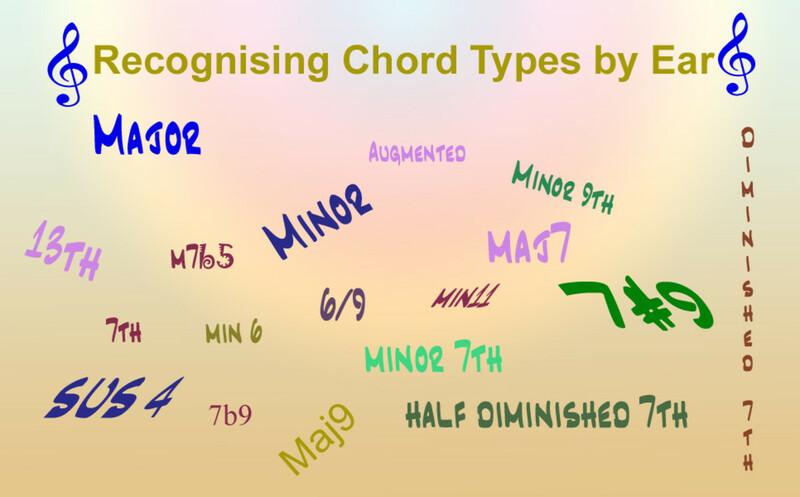 The way to make sense of such a large range of chord types is to group them into basic 'classes'. Most (but not all) chords, whether simple or complex, can be grouped into just 3 classes of chords: major, minor and dominant. The trick is to first identify which, if any, of those three groups that any chord belongs to. In order to do that, you have to become very familiar with the basic sounds of the simplest chords of each group. i.e., major, minor and (dominant) 7th chords. That's what the video will help you with. The three notes that make the chord A major are played. Listen to how they combine and produce a distinctive quality of sound. All major chords have that same quality. It's impossible to describe it in words, but we do it anyway, and so it's often described as sounding positive, strong and stable. That's why most national anthems start with a major chord and are in major keys. We can find the notes of any major chord by taking the first, third and fifth notes of the major scale associated with the root of that chord. So, if we want to find the notes of the chord, A major, we can take notes 1, 3 & 5 of the A major scale. These chord tones are called the 1st (or root) 3rd & 5th of the chord. 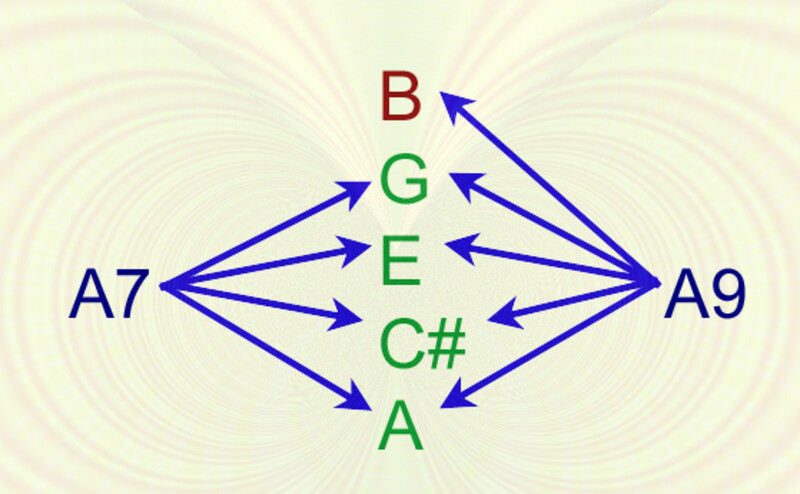 The A major scale is A B C# D E F# G# A. So notes 1, 3 & 5 are A, C# & E.
Just those three notes, A, C# & E are, all that's required to make the chord A major. However, we can use as many A, C# and E notes as we like, at any octave and in any order, and it will still be A major. A guitarist can have up to six on a six string guitar, a pianist can have even more on their piano, and an orchestra can have dozens. No other notes apart from any A, C# and E notes can be present without changing the type of chord from A major to something else. The important thing to know for recognising them is that adding other A, C# and E notes at any octave will obviously change the sound to an extent, but the basic major quality is still there. That's what needs to be focused on in the video examples. Listen for that distinctive 'major quality' of sound, which is common to all major chords - and is present in all chords that are based on major chords. Minor chords differ from major chords by just one note. The minor chord formula is 1 b3 (flat 3) 5 in relation to the A major scale, so the notes that make A minor are the 1st, the flatted 3rd and the 5th note of the scale. The 3rd of the chord is one semitone or half step lower than the 3rd of the A major chord. So, as A major is composed of notes A, C# & E, the chord of A minor is composed of notes A, C & E.
That's a small difference, but musically it makes a huge difference. The mood is completely changed. It's darker and more troubled. Think of the difference between songs in major and minor keys. Notice how minor keys are almost always the choice for songs with a darker feel, such as The House of the Rising Sun, for example, with its "sin and misery" lyrics. It's not too difficult to also find sad songs in major keys, but finding a happy and joyful song in a minor key isn't so easy. Imagine if "Happy Birthday" had been written in a minor key. I don't think it would have gone on to become the world's most performed song ever. It might have done well at funerals, though, with some necessary modifications to the lyrics. Listen to the change of mood when a major chord is followed by a minor chord on the same root note (A in this case). There's a definite 'darkening' (make your own meaningful metaphors) when you hear minor after major, and equally, a distinctive 'brightening' when major follows minor. Hearing them side by side makes clear the difference between them. First of all, you need to be careful with this hi-jacked term. Strictly speaking, the 'dominant' is the 5th note (scale degree) of major and minor scales and the term 'dominant 7th' refers to the chord built on it. It describes the chord's 'tonal function', not the chord type. 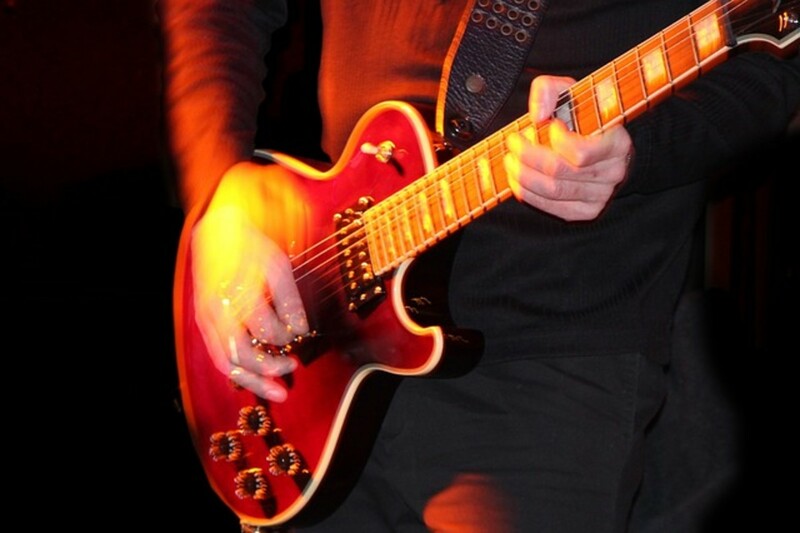 Originally, the chord appeared only on the dominant (5th) scale degree. Nowadays we use them anywhere, especially in blues and still call them 'dominant 7ths' even if they're not actually built on the dominant. 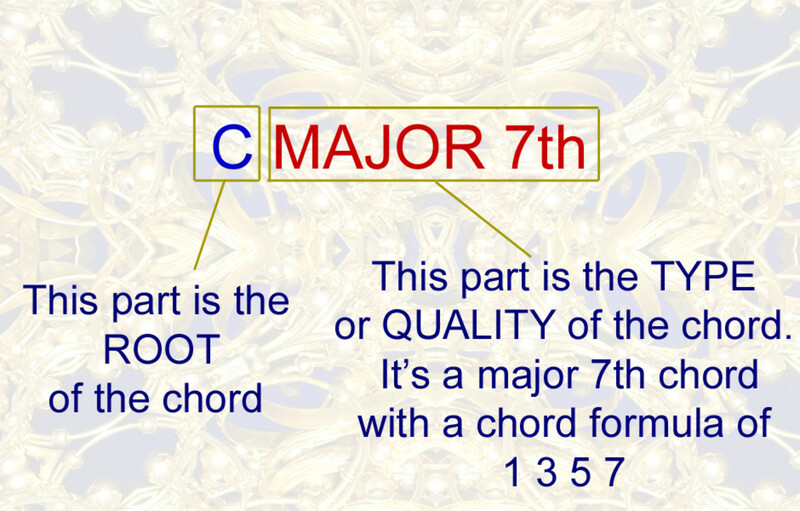 In other words, don't confuse "a" dominant 7th (the chord type explained below) with "the" dominant 7th (the 7th chord built on the 5th scale degree of any key, also called V7). Dominant 7th chords, commonly seen with the chord symbol '7' such as A7, G7, etc. differ from major chords in that they have one extra note called 'flat 7th' because it's one semitone lower than the 7th note of the major scale. Its chord formula is 1, 3, 5 b7 (flat 7) The full A7 chord contains notes: A, C#, E & G.
It's very similar to the A major chord (A C# & E) and so it has the same major quality of sound, but the presence of that (flat) 7th modifies it and makes for a distinctively different sound. as it forms dissonant intervals with two of the other notes (root and 3rd). Notes that are dissonant with each other don't blend smoothly. That's what makes this chord sound dynamic and restless. This is quite easy because hearing a major chord followed by a 7th chord on the same root (e.g., A major followed by A7) is very common in music. It intensifies the sound. The opposite is very rare because it's an anti-climax. The dominant 7th is like a more dynamic version of the major. It wants to go somewhere new. It doesn't usually want to step back down a gear to the major. While the dominant 7th chord has only one note different from the major, it has two notes different from the minor, so it sounds even less similar to the minor chord and is less likely to be confused with it. 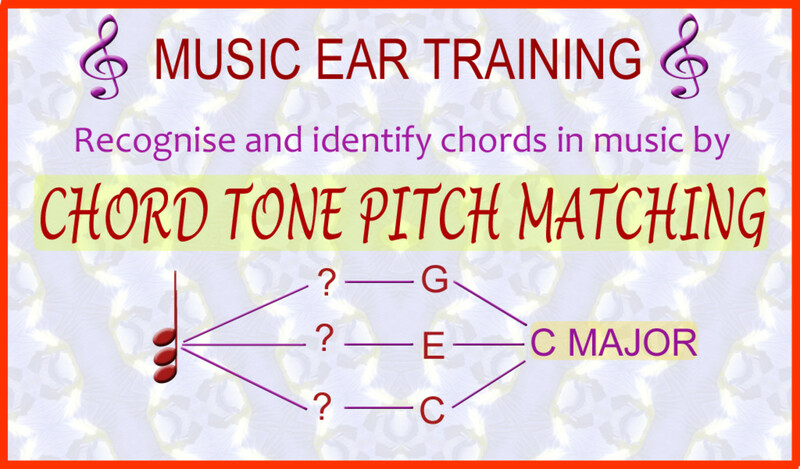 Listen to a series of ten chords that are either A major, A minor or A7th chords and try to identify each one by type before the answer appears a few seconds later. No fancy inputting of answers, unfortunately, so it's just paper and pen if you want to keep score. Apart from your voice, don't use any musical instrument to help you as that would force you to focus on pitch names and distract you from focusing on the chord type. The video plays a selection of extended chords - each is played first as an arpeggio so that you can hear how the individual notes combine and how the basic major, minor or dominant quality of each chord is modified by the added notes. 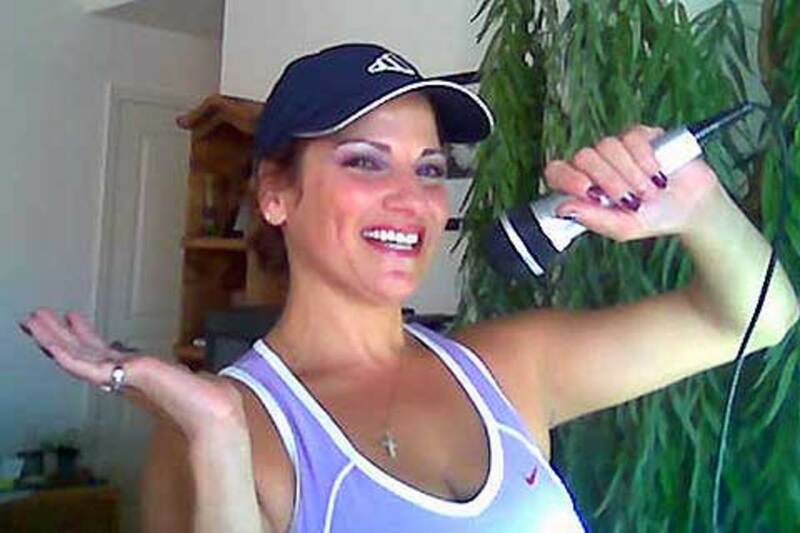 Try to keep hearing the basic major or minor quality as well as the new quality. It's still there - just covered up a bit. Note* The difference between extended chords and added-note chords is that extended chords include the flat 7th note. If there are notes in addition to 1, 3 & 5 but without a flat 7th in the chord, it's called an added-note chord, such as A add 9 in the video. * Note: Diminished chords can have a dominant function in music, but for the purposes of comparing their basic structures on the same root, they're not part of the dominant group. This lesson focuses on picking out the actual chord tones of any chord and using a little chord knowledge to name the chord accurately. 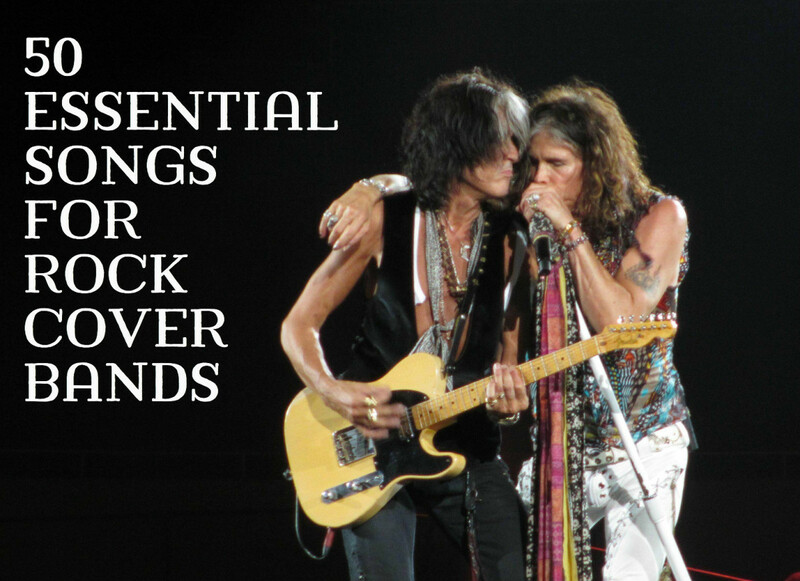 This lesson focuses on recognising the special relationships that chords in real music have with each other. This is a powerful way of identifying chords as the music plays. 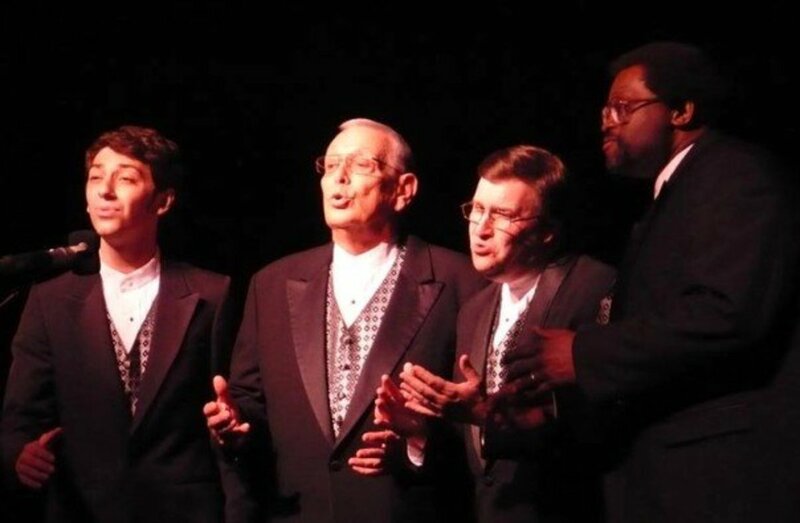 The three lessons can be studied in any order, and all three methods should be combined when identifying chords by ear in real time when listening to real music. Although not directly concerned with ear training, knowing a bit about how chords are made and what the various names such as major, minor, 9th, diminished, etc., mean makes the job of naming them so much easier and faster.